Jules Bianchi is no longer in Japan, his family announced on Wednesday. The Frenchman, who crashed during the Japanese grand prix early last month, has until now been in a critical condition in the Mie hospital not far from Suzuka. But the 25-year-old's parents announced on Wednesday that "Jules has made an important step". While "still unconscious", Bianchi is "no longer in the artificial coma", they said. "He is breathing unaided and his vital signs are stable, but his condition is still classified as critical. His treatment now enters a new phase concerned with the improvement of his brain function," a statement read. Father Philippe and mother Christine added that their son was able to be transported overnight from Japan to his native France. He is now in intensive care at the university hospital in Nice. 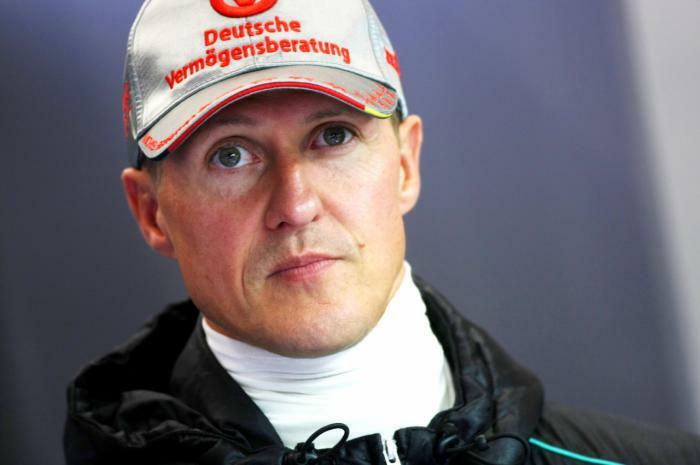 News also emerged on Wednesday about the health condition of F1 legend Michael Schumacher.